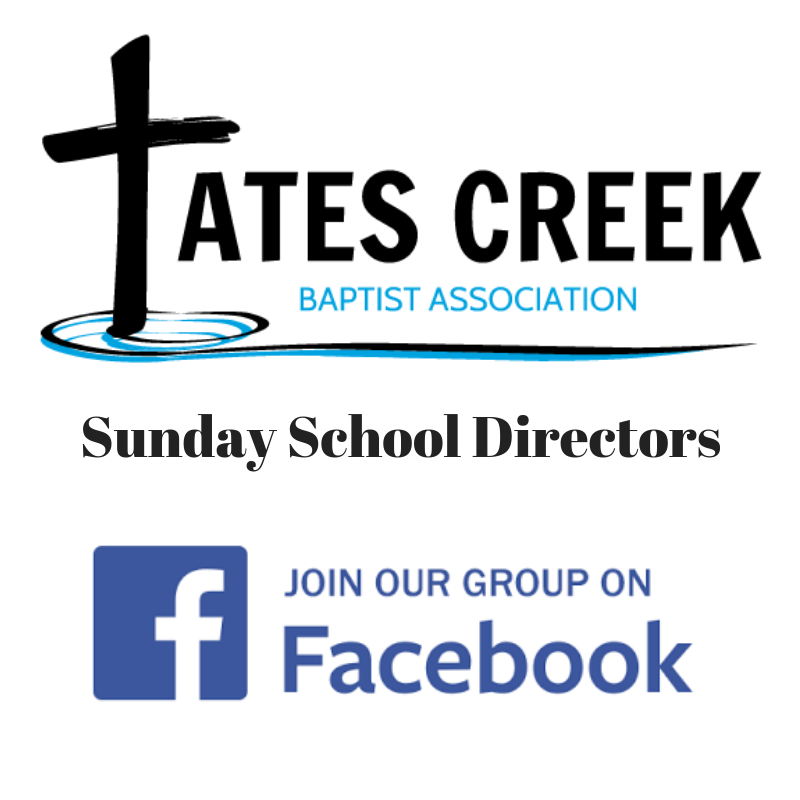 Welcome to the pipelines & pathways hub of the Tates Creek Baptist Association. The term pipeline refers to how a church develops its own leaders & the term pathway refers to the process or next steps that someone takes in the church as they become a disciple & grow in their faith. Below you will discover ways connect with other leaders in the association & receive practical training in discipleship & leadership development. A podcast that hosts discussions on discipleship & leadership development. In our busy lives we often find it difficult to receive the training we need in our ministry areas. With Ministry Grid we are planning training that is high tech, yet simple to use without loosing the all important relational aspect of being developed. To participate fill our the form below. This group is for mutual encouragement and communication among the Sunday School & Small Groups directors of the Association and their Pastors.